Chrisula and I put together this list for easier shopping and list creation. Copy and edit it for YOUR college-bound teenager. Remember you can use the printable list feature to check your total spend and stay on budget. Send the comforts of home with them. 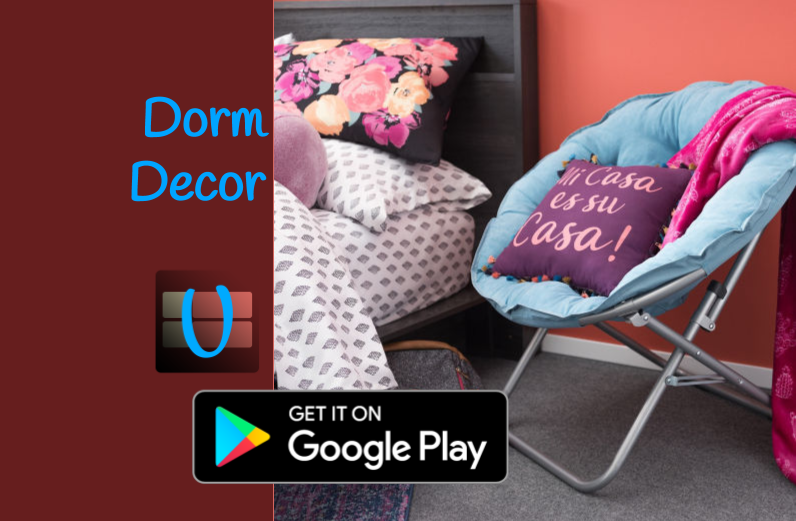 Reuse some things you have and invest in their future with some of the luxuries from the Dorm Décor shopping list. Going off to college is an exciting and challenging time. Whether they’re starting their first year or starting at a new place, there are lots of things to gather. Give the safety of a cozy chair and pillows, so they can prop themselves up with a pillow and add life to their dwelling. Remind them to call home often and to make a positive impact on the people around them!!! DOWNLOAD Udorami from Google Play. By Athena C. and Chrisula C.
Who doesn't love their little one enough to bring them to school with them! For a casual look with an urban feel, make your bed with this comforter set featuring blocks of navy blue pieced together with khaki, teal and green microfiber. OR - Take the colorblock trend to your room with this modern comforter set featuring large blocks of squares, rectangles and stripes. If you're not buying, give someone a choice, but make it clear IT IS A CHOICE! 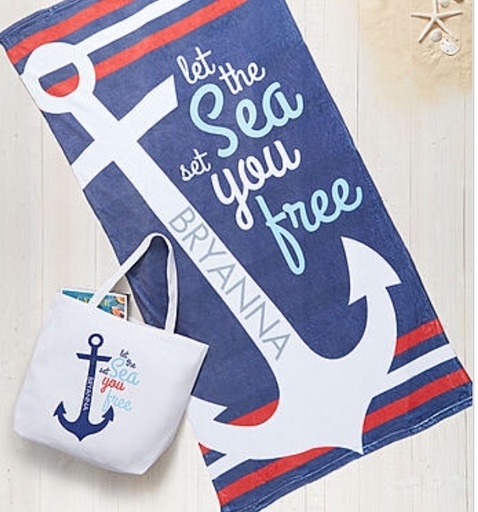 Add some color to your room or go with the navy blue. Both are sure to be a comfy space to rest and relax. Twin price listed! Complete your relaxing space. Lay back and lounge in bliss with this Bea Halen bean bag chair, filled with UltimaX beans that perfectly conform to your shape for the ultimate restful experience. Comes in zebra, radiant orchid, spicy lime, and black. Every space needs some life! 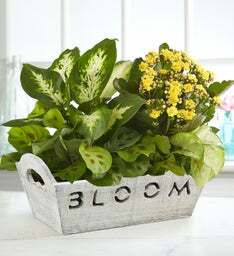 "Express yourself perfectly with this stunning blooming dish garden, arriving in a trendy wooden container with cut-out designs for both the handles and the word "BLOOM". It's a great way to make their smiles bloom, no matter if they're a green thumb or an indoor plant lover." The perfect air freshener! 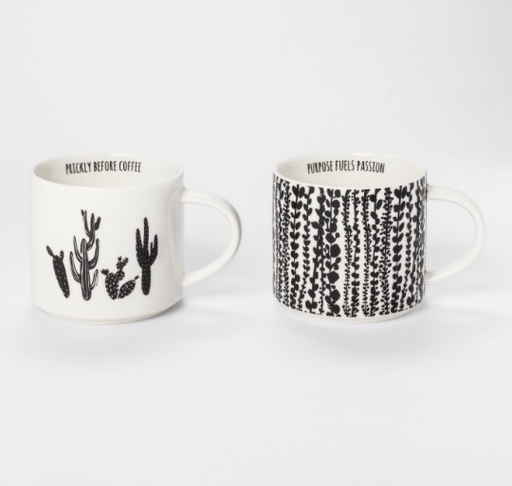 Slightly eccentric and simply an awesome addition to a stylish students dorm space! 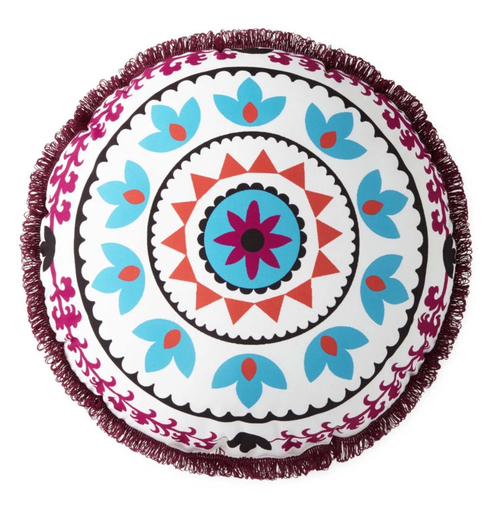 Keep your mind set "READY TO GO" with this decorative pillow. 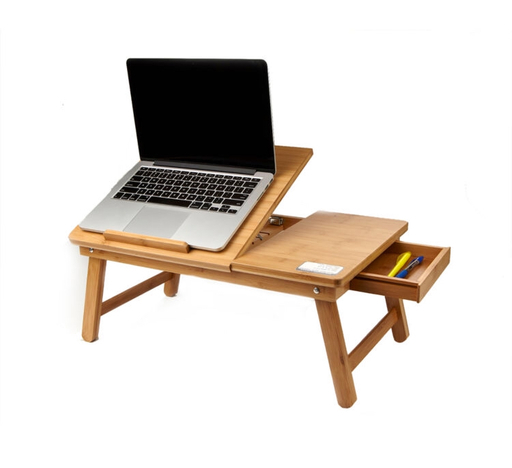 Make working on your computer comfy no matter where you are with this lap desk. Stylish with a great price. Travel home to visit will be that much nicer! 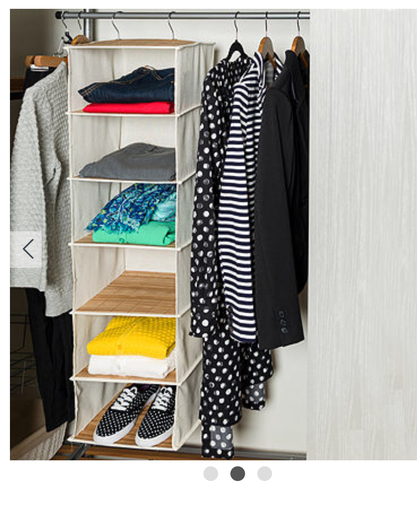 This full length mirror gives you the opportunity to see your full outfit and also hang accessories or other clothing within reach on the side hooks! Perfect for your special items! How cool is this? "Room Essentials Battery Operated Light Box. Create your own message with the 105pcs of letters, numbers and symbols." This 3- Drawer Tower is the perfect price and style for the dorm or work space. 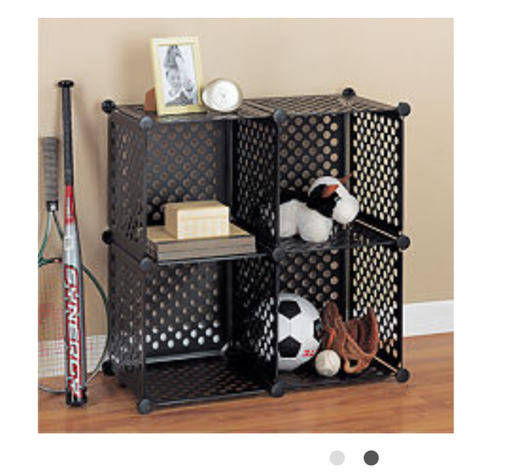 If you have room check out the for 9-Cube Organizer Shelf 11 for other storage ideas. 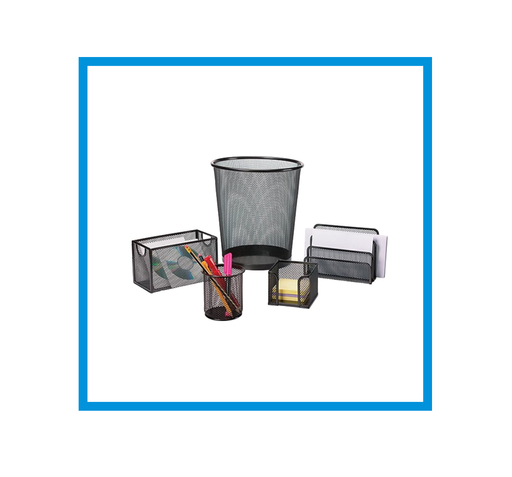 This set keeps your work area organized and clutter-free with and included wastebasket makes it simple to keep the mess from your workday contained for extra tidiness in your workspace. 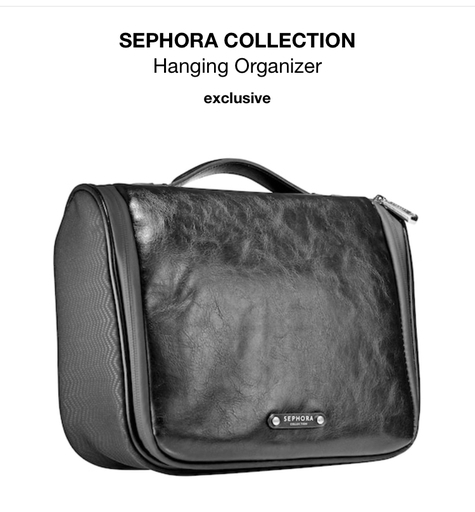 Stay organized and powered with this Deluxe Charging Station. If you've got to do your own laundry then do it right! Be fun and creative with this magnetic map & dry erase marker set. Light up your life with this photo keeper. Show off your style and keep that special moment close with this unique frame. Comes in an 8x10.